Clearwater Fest 2018 Special Discount for KZE Listeners! Purchase a Weekend Pass for just $75! Save 50%! The 2018 Clearwater Festival will take place on Saturday and Sunday, June 16 and 17 at Croton Point Park in Croton-on-Hudson, Westchester County, NY. Festival gates open to attendees at 9AM. Clearwater’s Great Hudson River Revival (aka “the Clearwater Festival” or “Revival”) features seven sustainably powered stages with diverse music, dance, storytelling and family-oriented programming as well as a juried Handcrafters’ Village, the Green Living Expo, the Working Waterfront with small boat exhibits and rides, the Artisanal Food & Farm Market, environmental education displays and exhibits, and the Circle of Song where audience participation is the focus. The festival is wheelchair accessible and stage programming is staffed with American Sign Language interpreters. 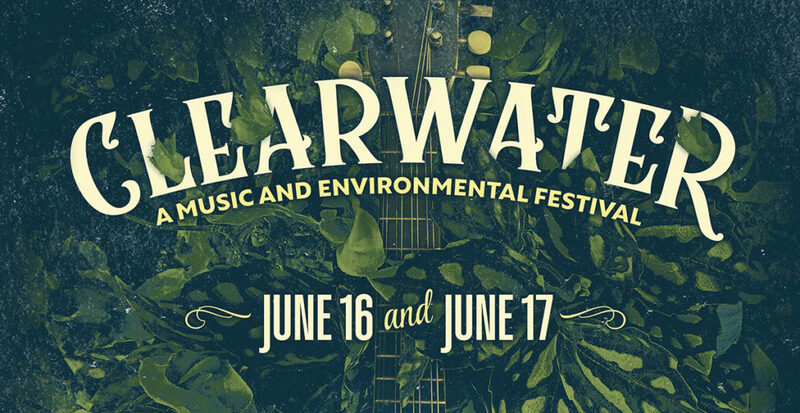 Visit ClearWaterFestival.org for performance schedule and more information. Jeff Tweedy of Wilco ~ The Mavericks ~ Ani DiFranco ~ They Might Be Giants ~ Rhiannon Giddens ~ Hot Rize ~ Beth Orton ~ Langhorne Slim ~ Willie Nile ~ Dave Alvin & Jimmie Dale Gilmour ~ and hundreds more! 98.1 KZE is proud to offer special savings to our listeners on Adult Non-Member Weekend Passes! Call us at 845-758-9810 during regular business hours to purchase a Clearwater Festival Weekend Pass for just $75! That 50% off the regular price! Get yours before they sell out!